Powerful, unseen weapons await - including the return of Heavy Machine Guns. Each one tells a story, but you’ll need to earn the right to wield it. An all-new three-player matchmade activity unfolds over the Season. Survive the chaos at each Forge to craft the Black Armory’s Golden Age weapons. There’s more to the Black Armory than weapons. Ada-1 will introduce you to the creators of the Forges, three families whose history had been lost until now. 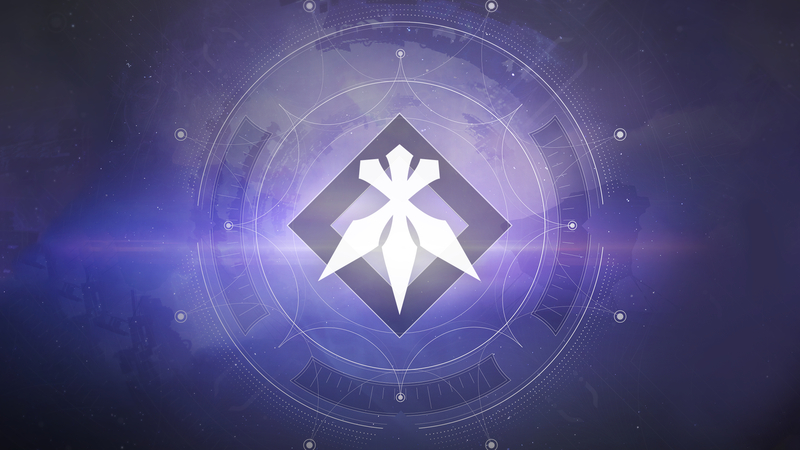 Drop into a previously off-limits area in Scourge of the Past - a new Raid experience unlike anything you and your Fireteam have faced to date. Destiny 2's Black Armory DLC finally adds matchmaking, but its repetitive missions and bland gear mean it has little else to offer. It’s hard to follow up a high point like Forsaken, which completely transformed the game. While it’s far from perfect, I have to admit that the Black Armory drip feed has worked. 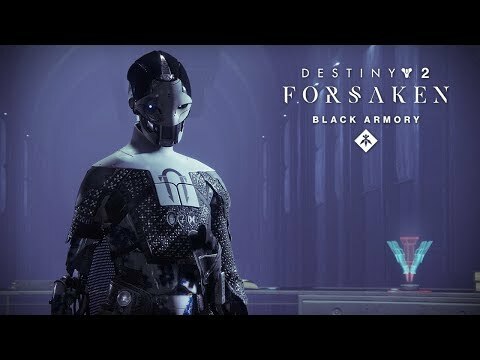 The Season of the Forge and the Black Armory DLC does many things right and could do a number of them better. 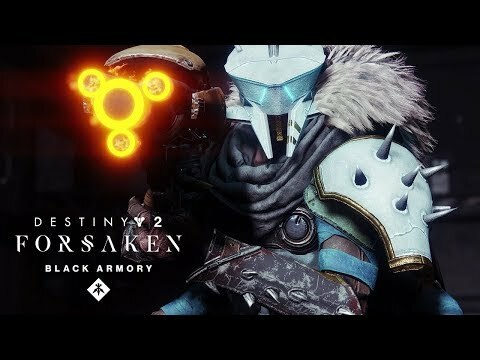 Understandably, an expansion like Forsaken is incredibly difficult to follow up and Black Armory doesn't necessarily do a bad job at it. 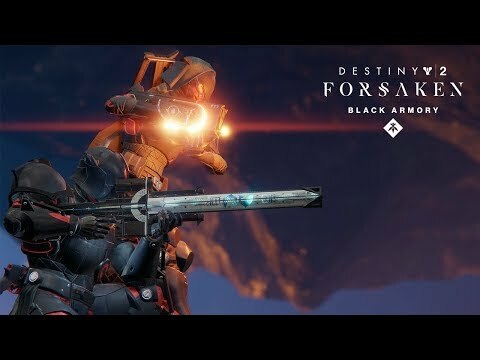 Hopefully Bungie has learned a lot from the Season of the Forge and is able to improve how they release and implement the rest of Year 2's content.